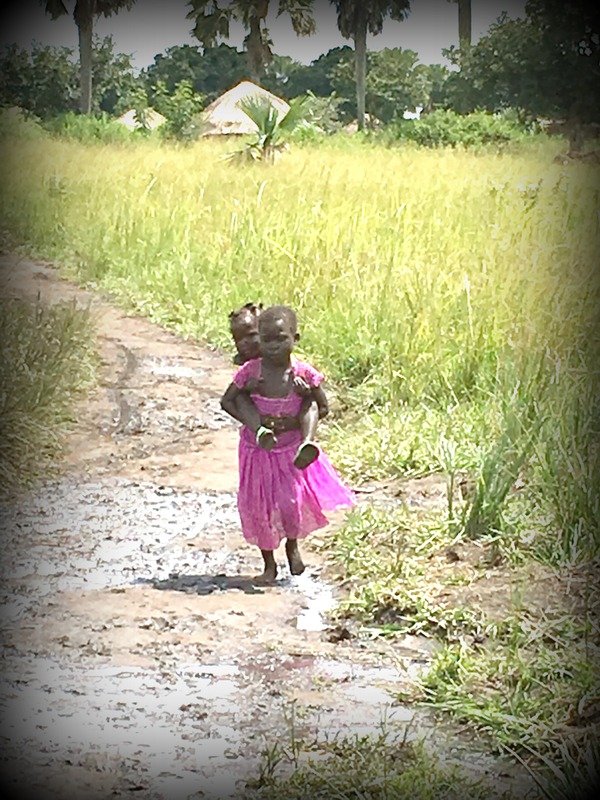 The Acholi are hard working and determined people. The women will work the farm during the day, clean up , then carry their produce to market each evening. The young girls sweetly care for their siblings even those still in diapers. What determination we see in those so young. So proud of the kindness of children. 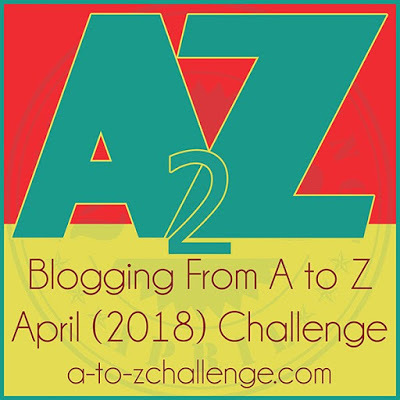 Are you doing the A to Z challenge? Are you determined to finish strong? We are near to the halfway mark – bravo. The Definition of Simultaneity is the relation between two events assumed to be happening at the same time in a frame of reference. According to Einstein’s theory of relativity,simultaneity is not an absolute relation between events; what is simultaneous in one frame of reference will not necessarily be simultaneous in another. Poetry doesn’t always make sense but sometimes it helps clarify the questions in your mind. This poem is written in honor to the Alzheimer’s patients whom I dearly love and respect. 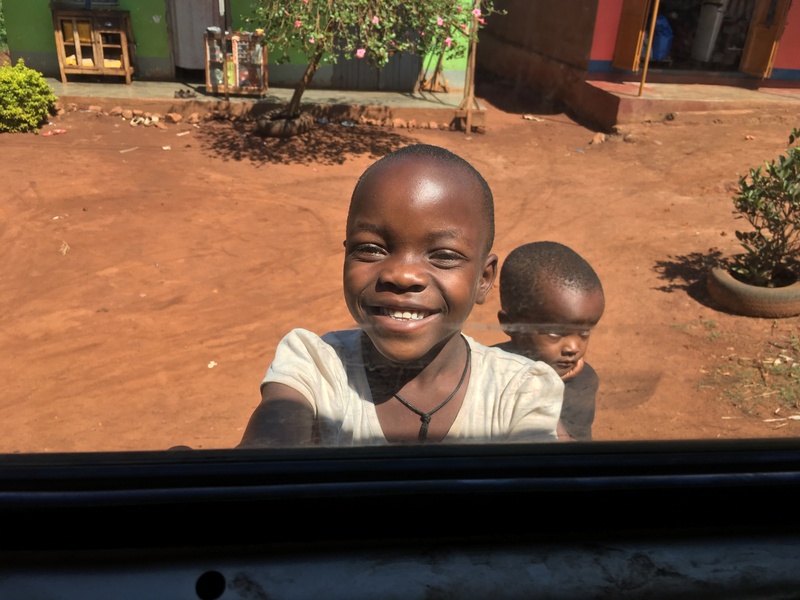 In the market, in a small way station, at the petrol station we are always greeted with such kindness by the Ugandan people. The children always have a big smile for us. 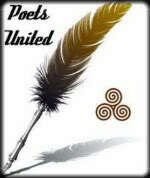 Today is week two of great blogging and poetry. Say “Hello” to someone you haven’t read before!!! We may never figure out exactly what a child is thinking but isn’t it fun watching them? 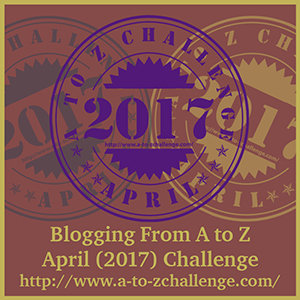 It’s one week today with A to Z and Napowrimo and I am meeting (as always) some talented and kind bloggers/ poets. Enjoy a month of great writing. The prompt at the wordpress photo challenge is Smile. Our friend’s boy Danny is a constant joy. 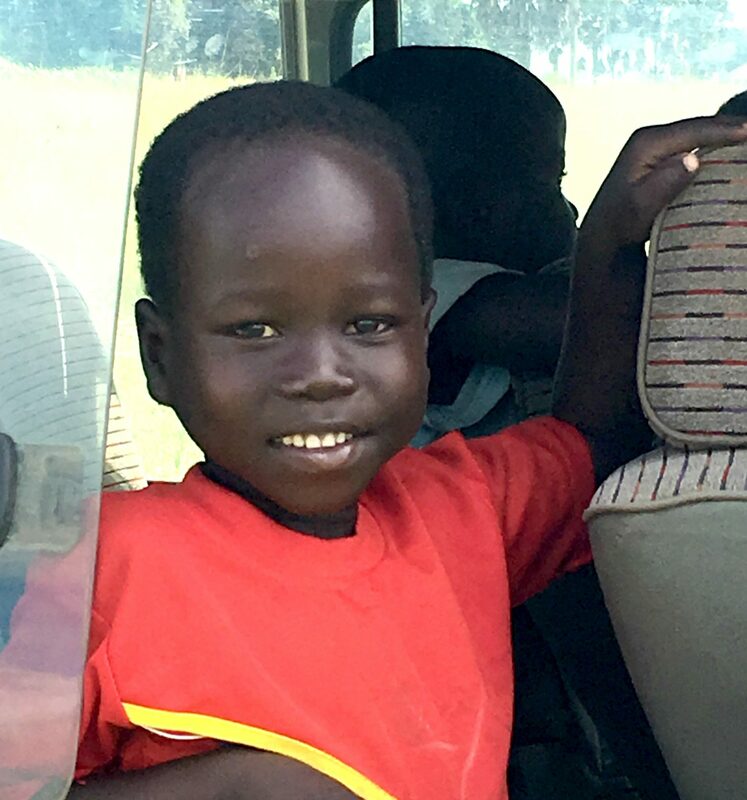 We always want to bring him home with us when we leave Uganda. 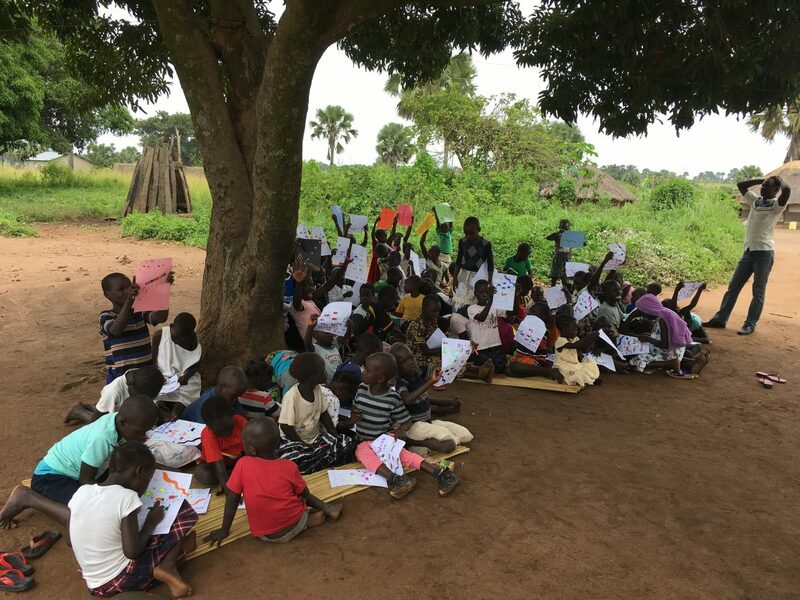 We use the puppets named Bethany (butterfly) and Judah (Lion) to help teach our lessons. Puppets have an amazing ability to involve even shy children.